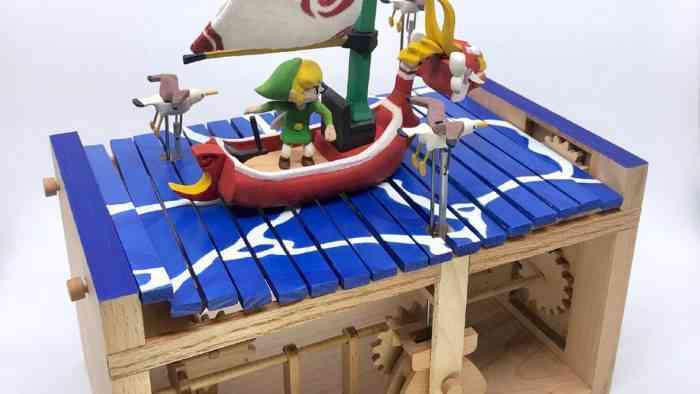 One massive fan of The Legend of Zelda: Wind Waker has transformed their love and appreciation into a badass wooden automaton. Wild hui uncle has cooked up a beautiful tribute to the cel-shaded adventure title, complete with complex, crank-powered moving parts. You can check out the whole contraption in motion here. Every part of this elaborate automaton moves in perfect sync with everything else. It’s the sort of artwork that’s so good it leaves you a little bitter. Like, no combination of hard work, time and talent on your part could possibly produce anything exactly this beautiful. Maybe it’s just me? 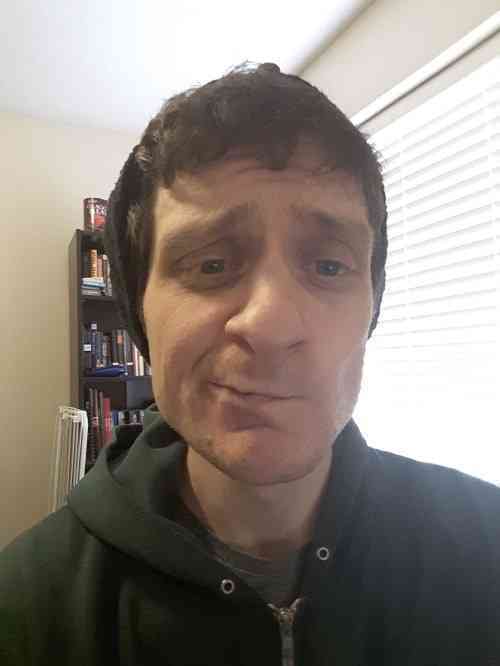 Of course, being a unique piece of fan art, you cannot own this contraption. No, this bad boy is absolutely not for sale. Fans the world over will simply have to make do with the mountains of other fan work and official memorabilia associated with Wind Waker. Although, if the Zelda development team see this thing, maybe they’ll be inspired to incorporate this sort of clockwork perfection into the next Zelda title? We’re surely due for another main series entry that goes from polarizing to beloved several years after its initial release.